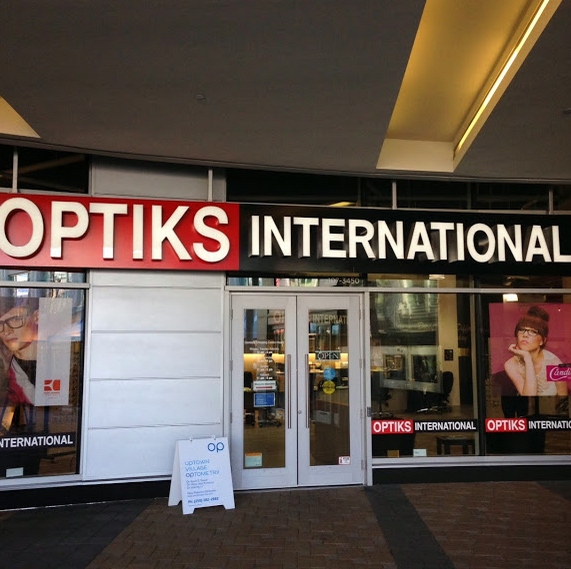 The Factory Optical group as it is now known, commenced operations in 1983 as a single retail optical outlet. 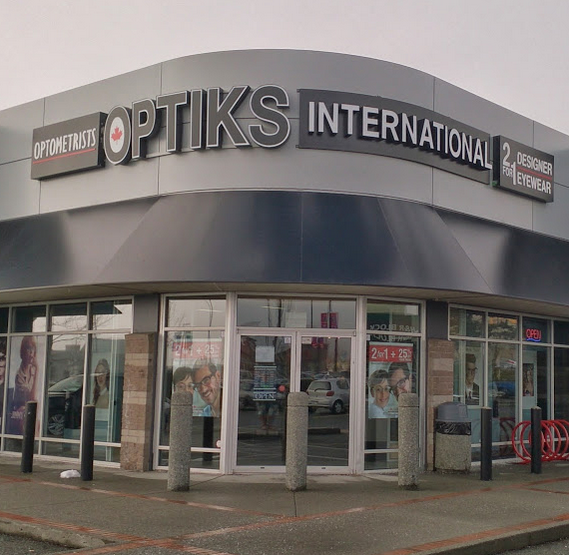 Present management acquired the company in 1999 and in the ensuing 9 years, has steered it to 2,400% growth (currently at 30 stores). The mandate is to grow exponentially from a distribution standpoint and as well to integrate itself vertically to a greater extent. 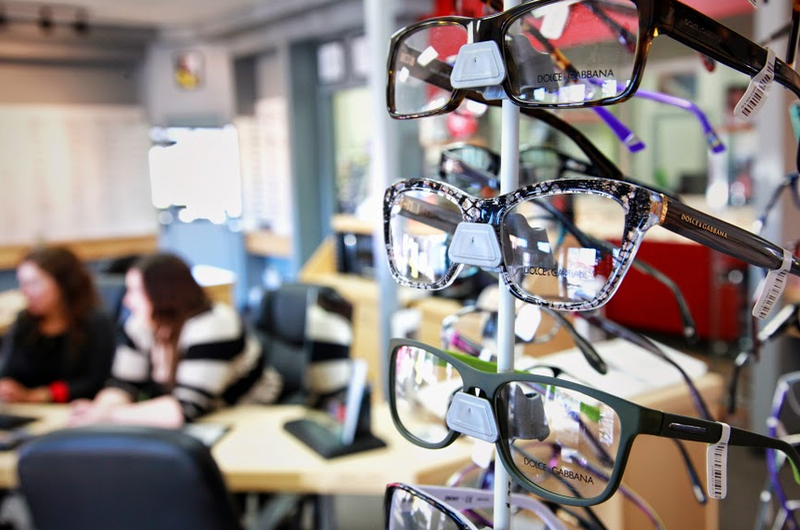 Factory Optical is on the cusp of enormous progress in both areas. 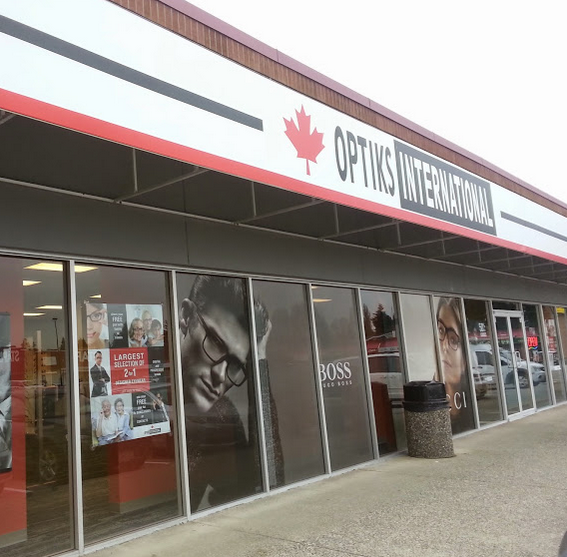 After establishing a Joint Venture with a Saskatchewan Crown Corporation in 2008, the Company is now actively acquiring existing operations, establishing franchises, is in the midst of an aggressive rollout of high end sunglass boutiques and finally, it has recently opened the doors to the largest retail optical store in Canada - a "superstore" concept that it intends to replicate throughout Western Canada and ultimately into the United States. The group presently operates out of three Provinces, soon to be four. 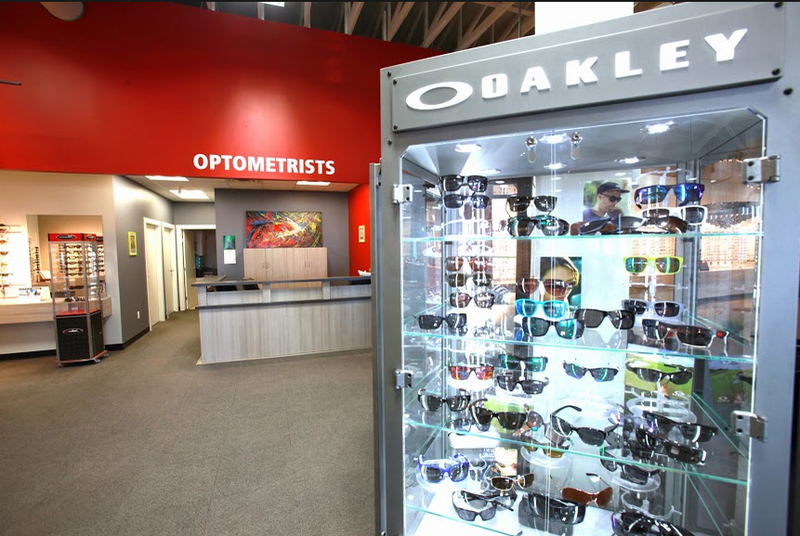 The Factory Optical group has for some time contemplated the introduction of enhanced systems to manage its significant investment in inventory. The issue to this point during its prolonged growth program, was to balance investment in revenue generating assets versus efficiency promoting assets. In Aralco, we feel we have accomplished both. We had solicited information and demonstrations from lesser priced alternatives as well as more expensive options, and were immediately attracted to the prospect of doing business with Aralco, an organization with a clearly demonstrable enthusiasm for what they do. 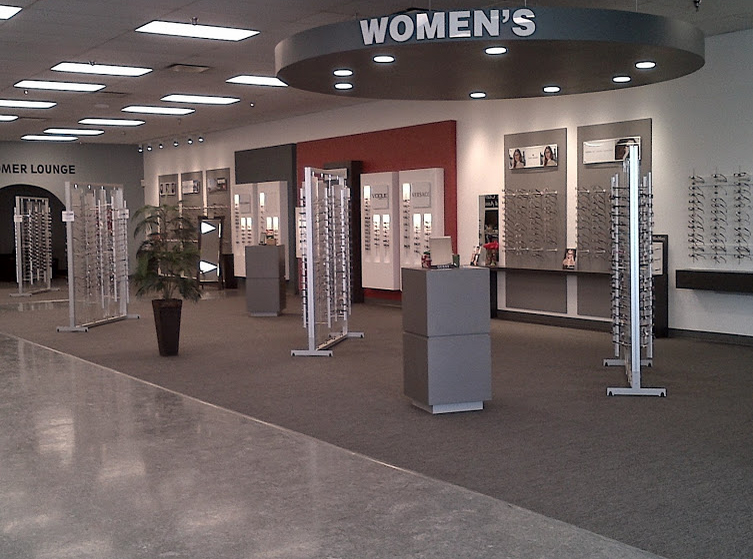 While we are in the roll out phase of both the inventory management and POS components of the software, the proprietary nature of our retail business has necessitate and will continue to necessitate a large degree of customization and “we are very impressed with the flexibility and willingness to adapt” that the Aralco development team has demonstrated. We remain strong endorsers of this Company.